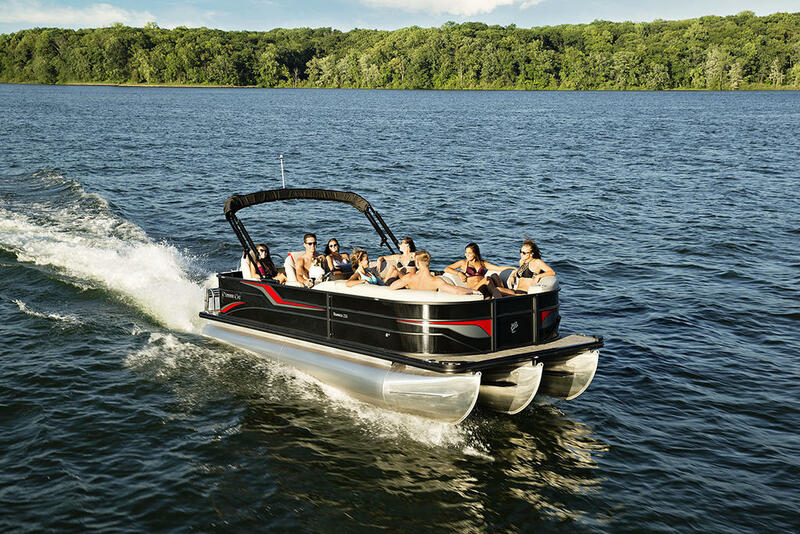 Confidence comes from intuitive ease of use, reliability and safety. 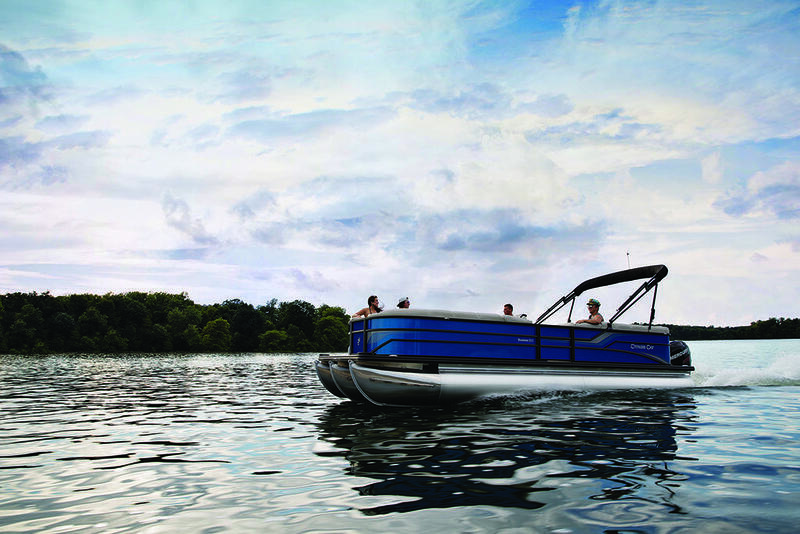 The Seabreeze 232 packs those features and more on a 23-foot pontoon platform. 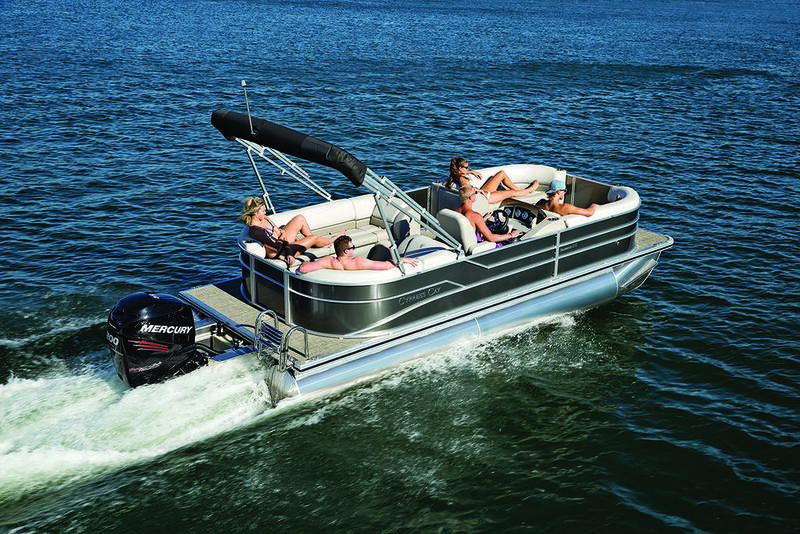 The single-piece fiberglass helm is engineered to host all of your controls, gauges and accessory switches in a logical manner, for absolute control. 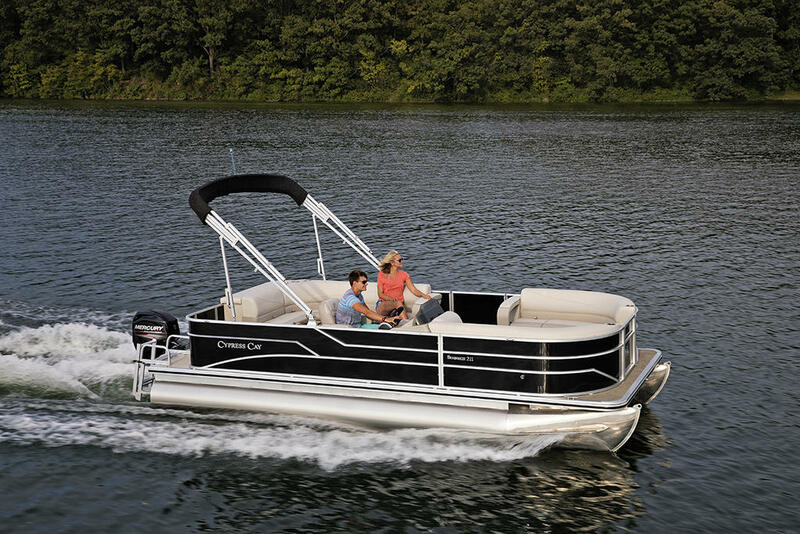 The bell-crank hinges on the corner lounges allow your seat pad to conveniently fold out of the way and stay in place to access storage compartments. 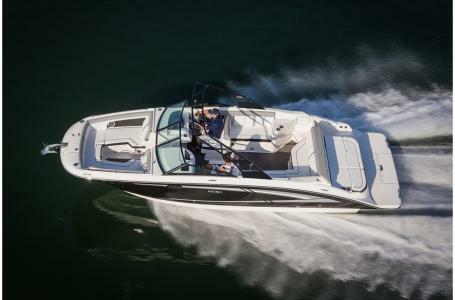 Reliability is improved with the use of high-quality materials and systems designed for a marine environment. Such can be found in our use of full-length extruded pontoon riser brackets that reduce torque and twist from the engine and wave action; or our color-matched roto-cast plastic seat bases which are channeled to direct water out to keep your gear drier. 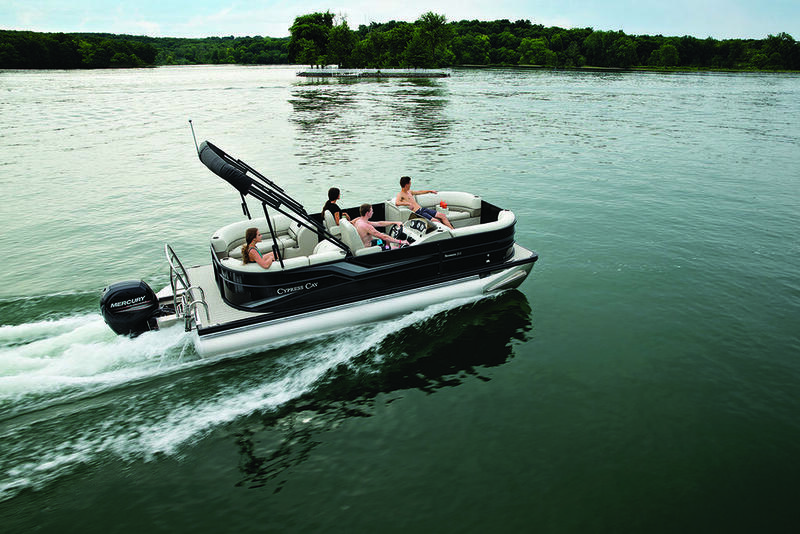 Safety is extremely important and the primary reason why you'll find tall fence rails and full-length gate-stops used on Cypress Cay boats. We are confident that you will be at ease with your choice of Cypress Cay.